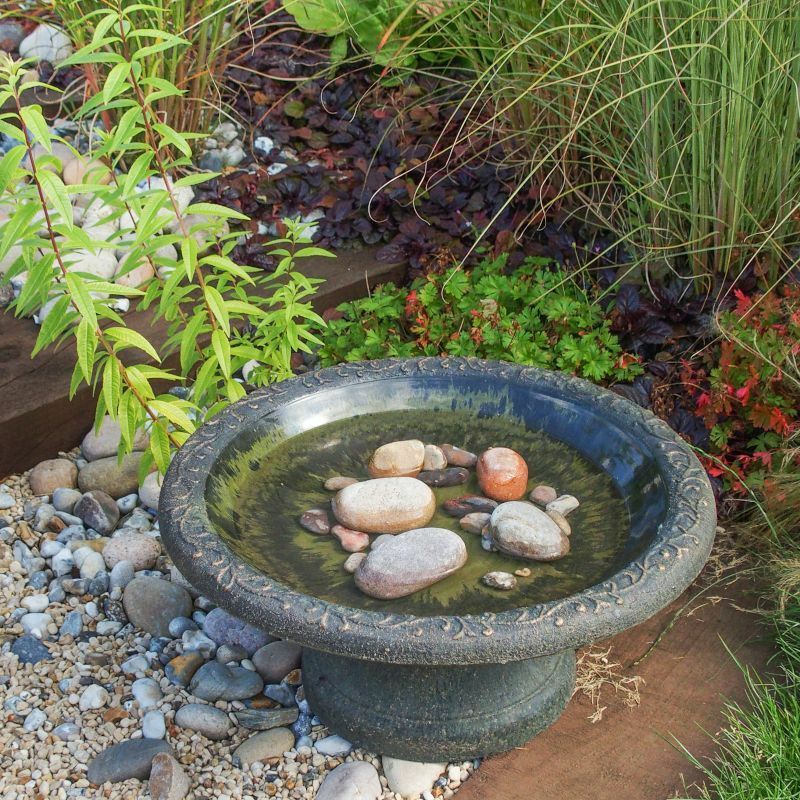 Made from an environmentally-friendly material, this Wildlife World Coniston Bird Bath makes a stylish addition to your garden that provides a great source of drinking and bathing water for your garden wild birds. It features lovely scrollwork decoration around the edge on a matt background which contrasts beautifully with the glossy surface of the water bowl. 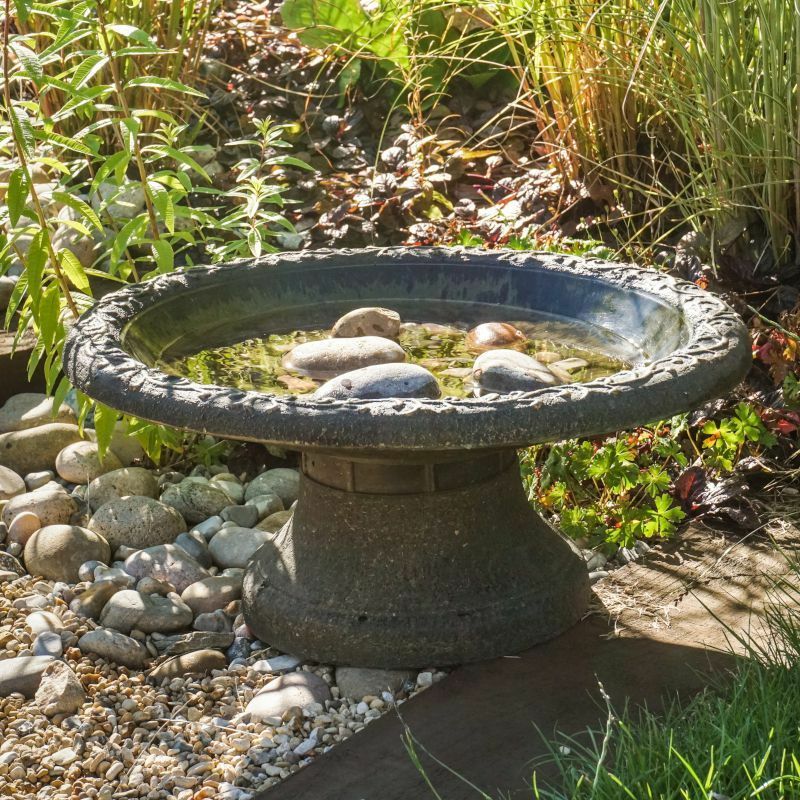 The Coniston Bird Bath is manufactured from Clayplas+ that combines recycled plastic with clay in composite form to give a lightweight and durable finish. which mimics an aged stone finish. 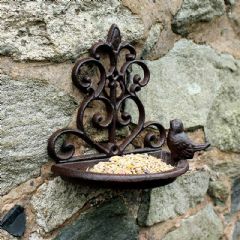 It is easily assembled with a low push-fit base and extra pebbles (not included) may be put in the water bowl for decoration and to allow small birds to perch to drink. 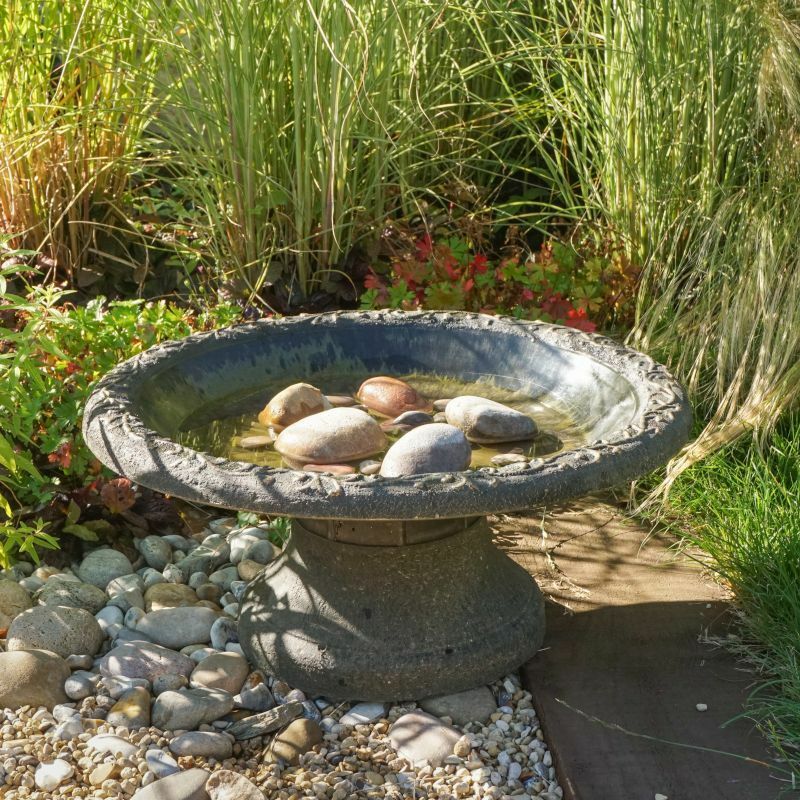 The location of your garden and the type of vegetation immediately around it will determine what birds will visit your bird bath, and in what numbers. Siting of the bath is very important - birds will only use it if they feel safe. Birds get excited and pre-occupied about bathing, and tend to be more vulnerable than at other times. Make sure birds have clear visibility as they bathe, with bushes or trees nearby to provide cover if alarmed, and perches to use when preening. 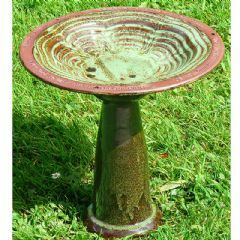 Spent ages looking for a birdbath I liked and glad I found this one. It’s easy to assemble and the style is perfect for our small garden. I’ve waited a few months to post a review as I wanted to be sure our garden birds use it...and they do, for bathing and for drinking. 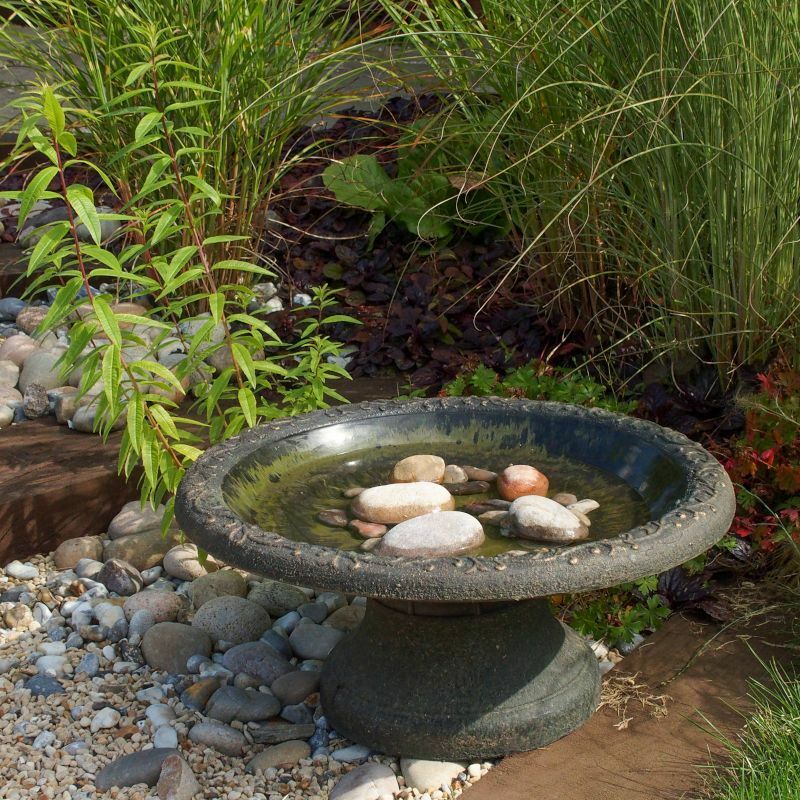 Would recommend putting some smooth stones in the bottom though as it’s a bit deep for small birds to use, otherwise an excellent product. It blends in well in the garden and stands well on its own. Seems well made and being frost proof won't crack. Very pleased with it. 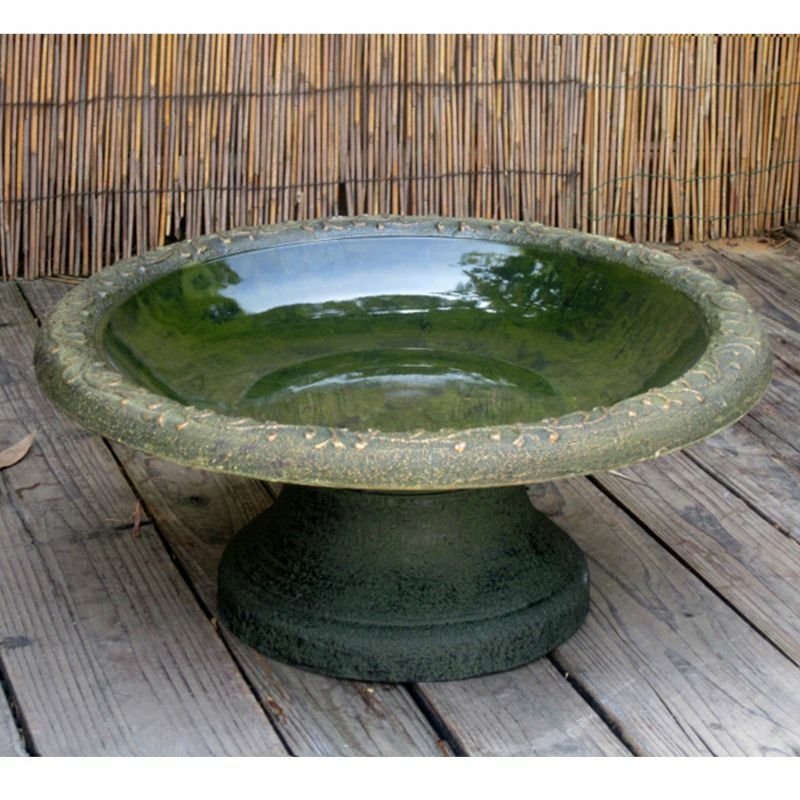 Bought this birdbath as reasonable price but was very please. It looks really good, but was light enough for me to position in the garden. With a few pebbles in for the birds to stnd on I am really impressed. Lovely product and excellent customer service.  The product, bought on line, was exactly as described and very good value. I had cause to contact customer service who were excellent in their response, highly recommended. 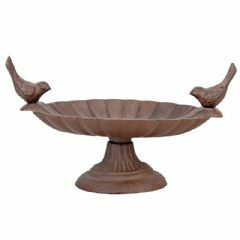 Fab birdbath. Bought this as a present for my mum who cannot lift anything heavy. It easy perfect not too light so it can be blown over but manageable for mum to move around the garden. In fact loved it so much I will be ordering one for myself. Perfect low level exactly what I wanted, birds love it as well thank you. 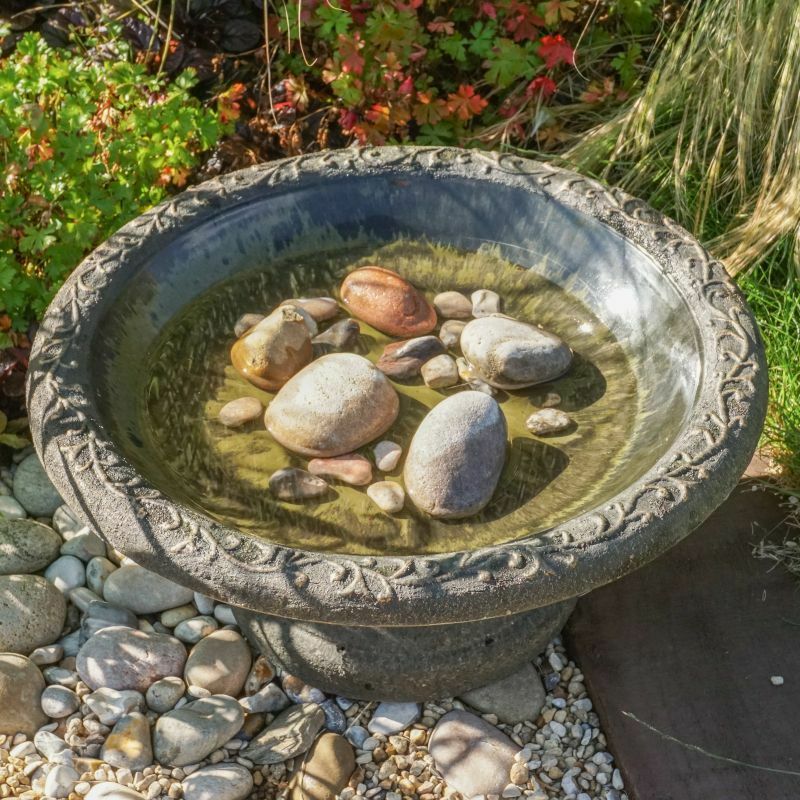 This bird bath ticks all the boxes for excellence - particularly the size as it is wide ans deep enough to take a couple of smooth pebbles if birds only want a drink. Greenfingers also qualify for this rating. Thank you for great service. 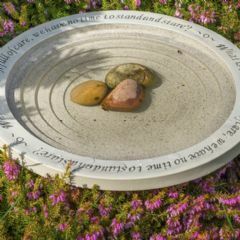 I’am very happy with the service and communication from Greenfingers in regard to my purchase of the Coniston bird bath and stand. 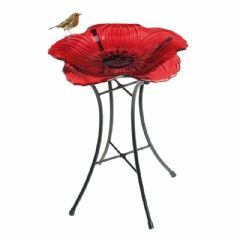 Easy to assemble and to keep clean, the size is perfect and the birds absolutely love it! This was so easy to put in the garden. I thought it would be too heavy to move but it was so easy to put together . The bath slotted into the pedestle so easily and it was up and filled in next to no time.. I would recommend this product to anyone.